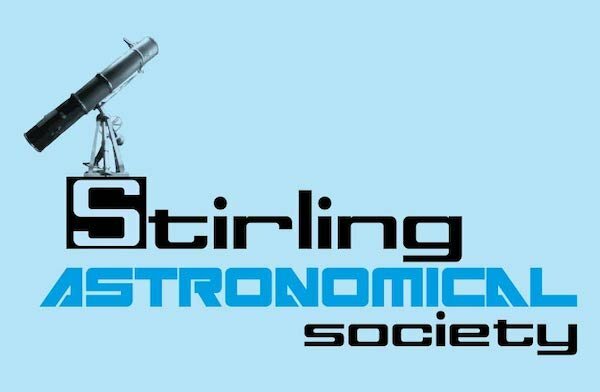 Join the members of Stirling Astronomical Society for this one of their regular astronomy evening classes that take place on the first Thursday of each month from October through to March. The events are open to all members of the public and are suitable for anyone over the age of 11 who has an interest in astronomy. Should the weather permit there will also be observing from the wonderful historic roof top observatory. This event is being organised by Stirling Astronomical Society who should be contacted if you have any queries. We highly recommend you confirm this event is indeed going ahead before travelling. If you do attend it would be fantastic if you could let the organiser know you found them via Go Stargazing! Please contact Stirling Astronomical Society directly for more details regarding this event or, if appropriate, contact the event venue.